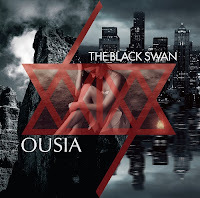 THE BLACK SWAN Releasing 1st Full Album! | VKH Press – J-Rock & Visual Kei Coverage Worldwide! 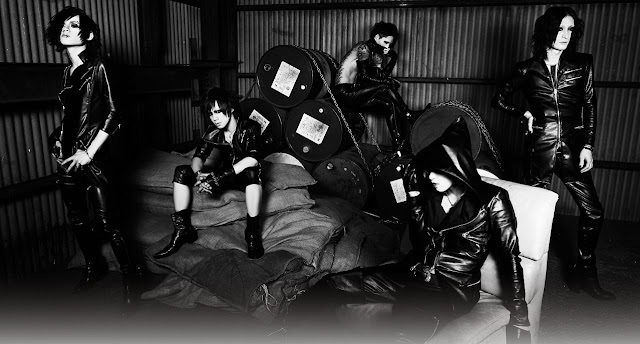 Home / News / THE BLACK SWAN / THE BLACK SWAN Releasing 1st Full Album! THE BLACK SWAN Releasing 1st Full Album! 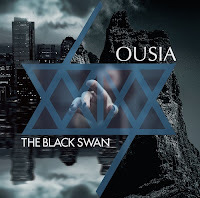 Only a few weeks left until you're able to get your copy of THE BLACK SWAN's very first full album! OUSIA is out on April 27th.